What a great Pianist for hire Los Angeles week! It all started on Monday morning bright and early with a 10 am recording session. I was hired to create piano for tracks being produced by an upcoming jazz-pop singer. I ended up doing a 10-hour session stretched over two days. And it morphed into laying down bass parts, strings and “stabs” all kinds of stuff to sweeten the production. Interspersed with the 10 hours I ran off to play for 3 other gigs. 2 for seniors in local venues. And then my regular Tuesday night at The Red Restaurant and Bar in the Pacific Palms Resort. Next, Wednesday after a full day of blogging and working the latest promotional actions pianist for hire Los Angeles turned into piano teacher Los Angeles and I had a brand new young student in Santa Monica after two of my regular students in Sunland. The evening was spent with Country Rock singer-songwriter Paul Collins fleshing out his latest rocker gem! And then Friday afternoon last minute gig playing for seniors in Pasadena to play for my Filipino 2nd family in Claremont from 7:30-12:30 am. One of my favorite gigs. I love their full of huge awesome family parties. Everyone hangs around the piano and has a blast. Then, Saturday, I was up and at em for the 10 am gig I play every week. 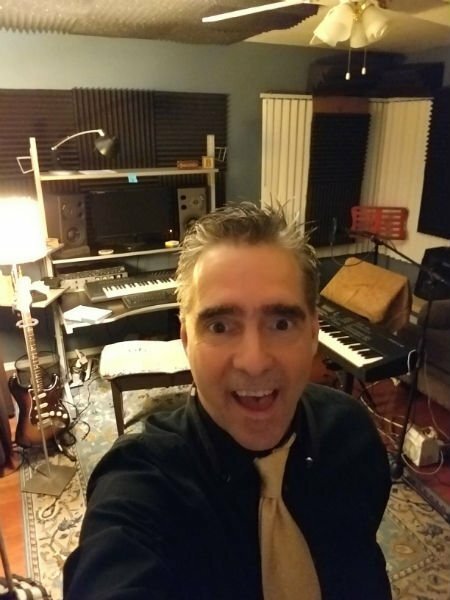 And then off to Ladera Heights where I entertained for an hour before heading home for a Film cue writing session before….the big night at Taix Restaurant in Silverlake. And the AMAZING SYLVAN CD RELEASE Party! Also, in addition to being pianist for hire Los Angeles on Saturday night, I also did Musical Director Los Angeles duties and Music Producer Los Angeles honors at the super fantastic party. 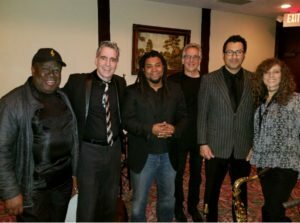 We had a full 4 piece band of some top players in Los Angeles and I must say the several short rehearsals paid off in spades. Legendary Pianist, Arranger, Producer HB Barnum even sat in with Sylvan for one song. Finally, Sunday- up early and off to play at my church regular Sunday am gig. Some resting up and then quick-changing into piano teacher Los Angeles once again to deliver a lesson to my student on the way to playing my regular Sunday night 5:30-9pm at Larsen’s Steakhouse in Valencia at the Town Center. Now that!! Is my kind of week! And I must say, I love my students and my songwriter friends and my senior citizen buddies and my regular venues and all of it. I’m so grateful every day that I can make a living do something I just love to do. How to Get Pianist for Hire Los Angeles for Your Event! 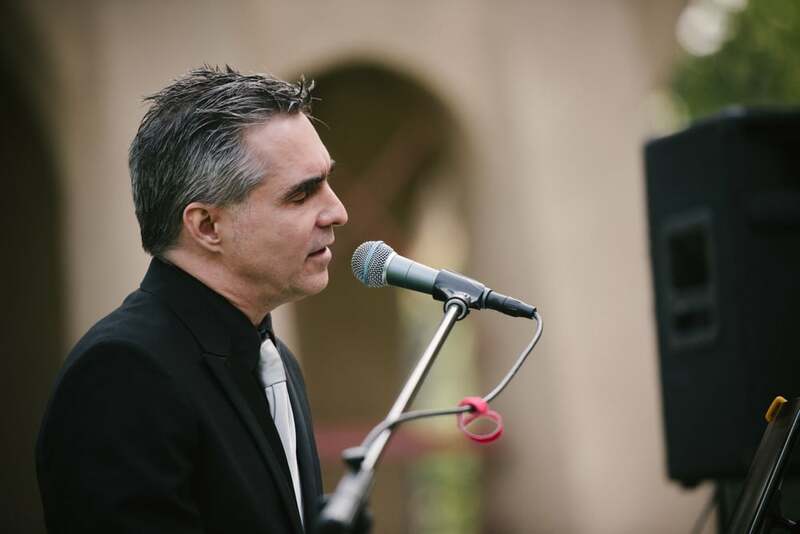 Please reach out if you are looking for a teacher, producer, pianist for a party or wedding. I would love to chat and see if we’re a good fit.